Dingdong Dantes and Marian Rivera are expecting their second child in a few months from now. Marian is currently in her last trimester. The nursery room of Baby Boy is almost finish. 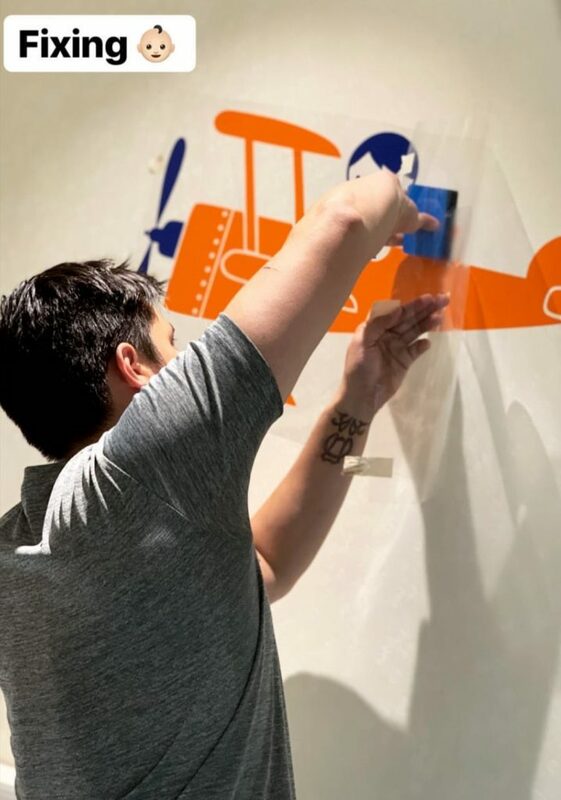 Marian Rivera shared a photo of Dingdong Dantes installing some wallpaper for their baby boy’s room. Furthermore, Mama Marian, Daddy Dong and Ate Zia are all contributing to finish Baby Boy’s room. 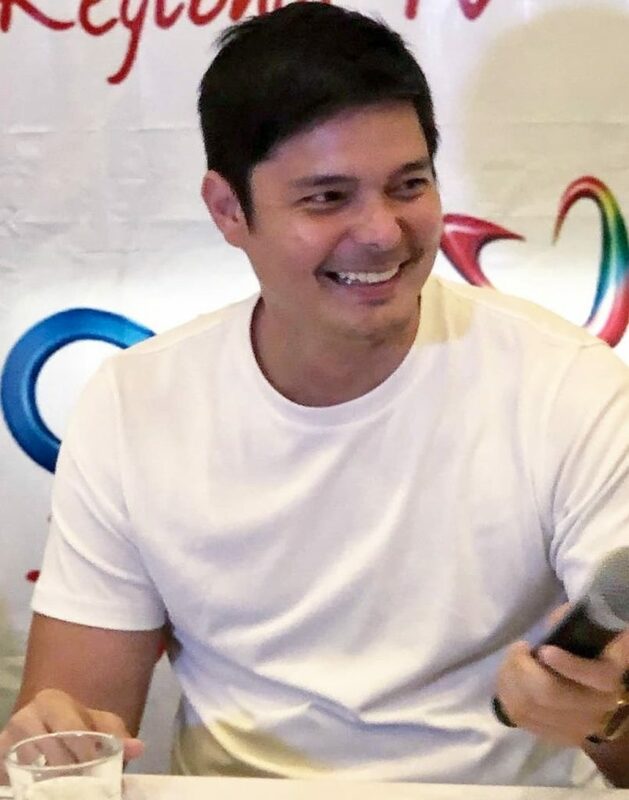 In other news, Dingdong Dantes, like Piolo Pascual might join a marathon in abroad either on March or April this year. The two worked together in a commercial of a Donut brand with Derek Ramsay. Dingdong was in the Metro Manila Film Festival (MMFF)2018 entry, Fantastica, which rank number 1 in top grosser film. In the said film, Vice Ganda, Richard Guiterezz and Dingdong Dantes worked together for the first time. The cast also include the top teen love teams Loisa Andalio and Ronnie Alonte, Kisses Delavin and Donny Pangilinan and Maymay Entrata and Edward Barber. It was directed by Barry Gonzales and co-produced by Viva Films and Star Cinema. Furthermore, Dingdong is kept busy with two TV shows, the Amazing Earth and Cain at Abel, bot produced by the Kapuso.